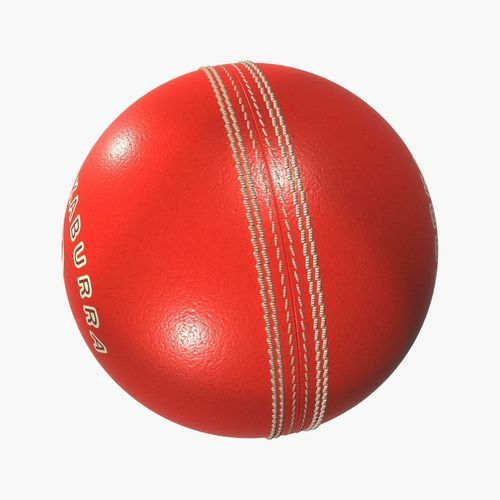 High detailed Cricket Ball 3D model with MeshSmooth modifier. 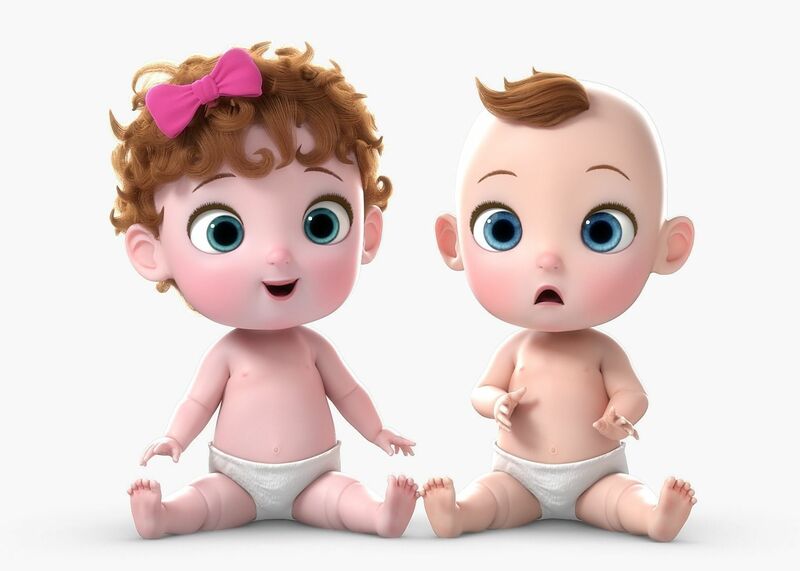 The main format is 3ds max 2011.max, also available in many formats. Model is placed to 0,0,0 scene coordinates. Every parts of the model named properly. Non-overlapping UV's are applied where it is necessary.